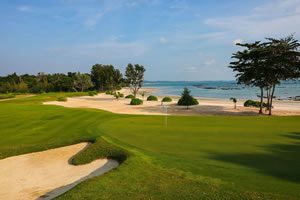 More than 500 golfers representing 23 countries have arrived in Thailand for the inaugural Centara World Masters Golf Championship, starting in Hua Hin today (Sunday). The sell-out event is a welcome boon to Thailand’s tourism which has seen many events and conferences cancelled in recent months. The tournament has attracted big numbers from Australia, Singapore, India and New Zealand. 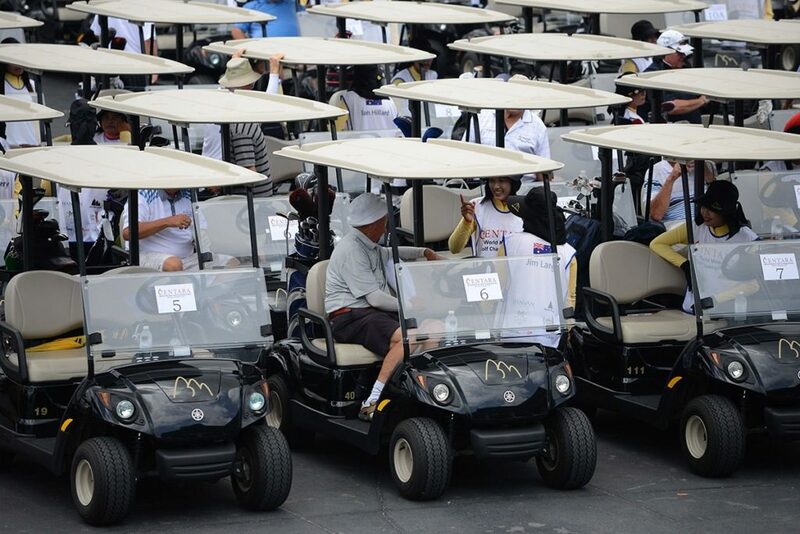 The event’s international appeal has brought golfers from France, Germany, the United States and United Kingdom. South East Asia is well represented with 85 players, including eight from host country Thailand. The Centara World Masters is open to golfers aged 35 and over, with competition across 14 divisions based on age and handicap. 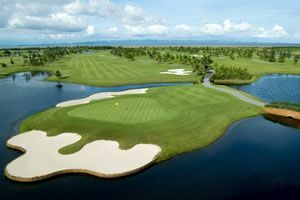 Golfers will play the country’s top-ranking Black Mountain, Banyan, Majestic Creek and Imperial Lake View golf clubs and will compete for more than 1 million Thai baht in prizes. Host hotel, the Centara Grand Beach Resort and Villas Hua Hin, is and is fully booked with event participants. Tonight a traditional Thai Temple Fair will be hosted poolside at Centara Hua Hin to welcome golfers and partners. Each night Centara will host social and entertainment events supported by Chang and Coca Cola. Festivities culminate with a colourful beach party and presentation dinner on Friday evening, supported by the City of Hua Hin. Photo: Tournament organiser, Peter McCarthy (left) with TAT governor, Khun Thawatchai Arunyik, and Golfasian managing director, Mark Siegel before the event began.